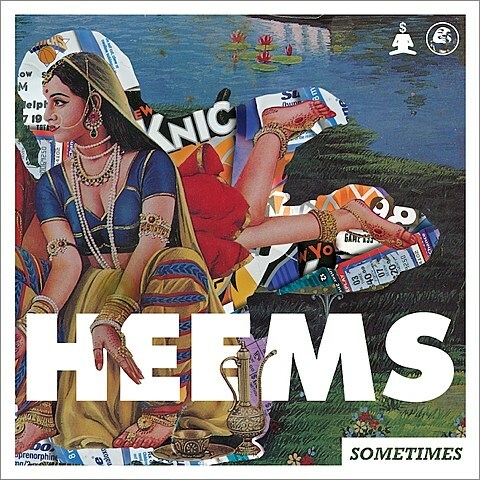 Heems has stayed active since Das Racist broke up, releasing mixtapes and other things, but this will be his first official solo album. The album features guitar from Blood Orange and Rafiq Bhatia, plus production from Blood Orange as well as Gordon Voidwell, Harry Fraud, Boody B and more. Gordon produced the first single, “Sometimes,” which is a banger and can be streamed below.